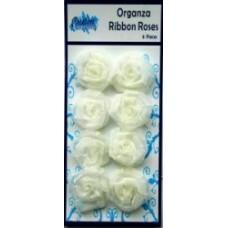 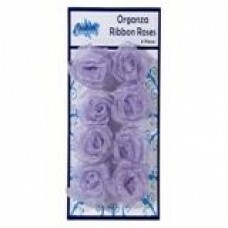 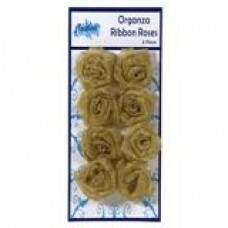 Ribbon roses are ideal for adding dimension and an elegant floral accent to any crafting piece. 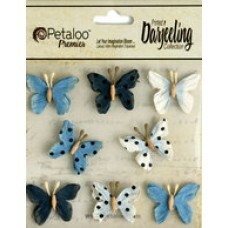 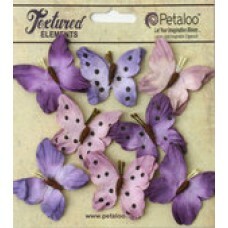 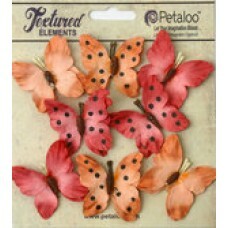 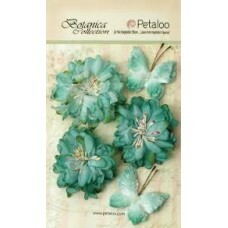 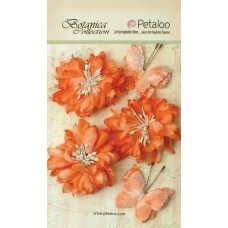 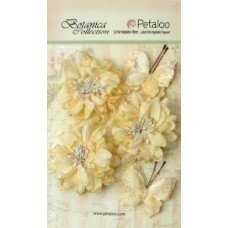 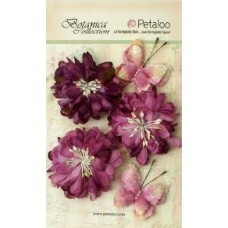 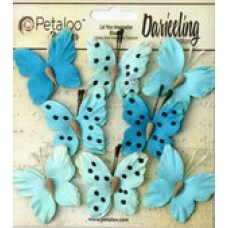 They..
Petaloo-Botanica Mums & Butterflies. 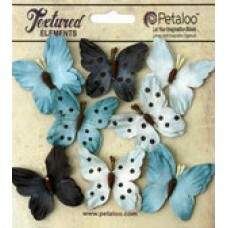 Beautiful pieces perfect for all your crafting projects! 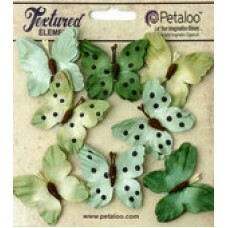 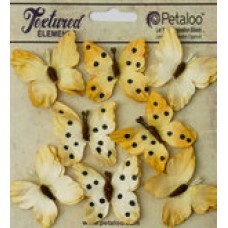 Th..
Petaloo Botanica Regal Gold Poinsettias are the perfect addition for your seasonal paper crafting pr..
8 Butterflies made from recycled cotton ..